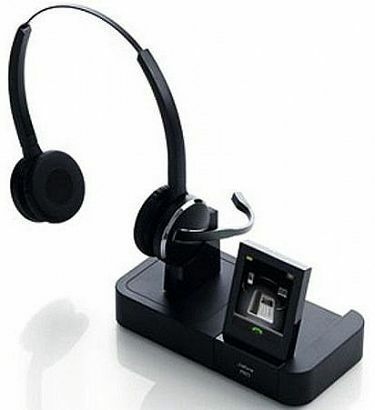 Complete range of Jabra business wireless and wired headsets. 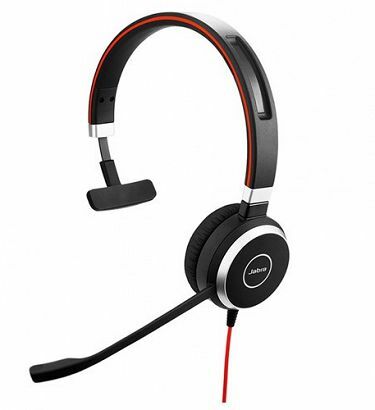 Jabra Evolve 30 is a Binaural corded headset with a USB adaptor and large leatherette ear cushions. 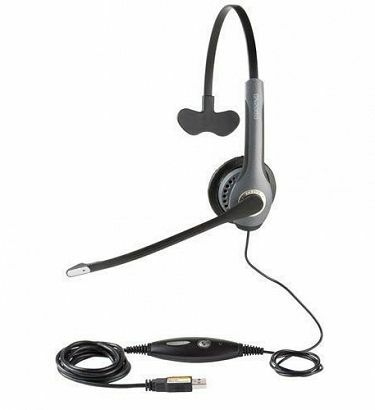 The Jabra Evolve 30 Mono Headset is a corded USB headset designed for use with VoIP softphones. 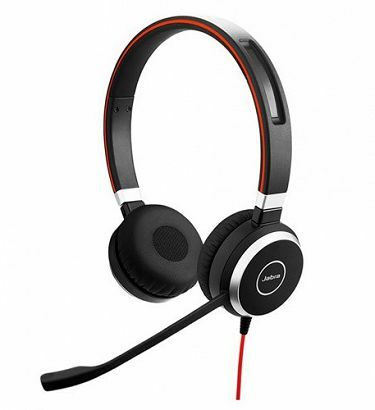 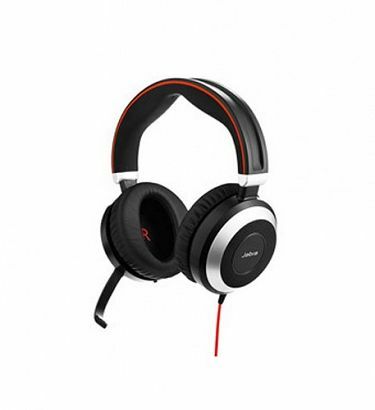 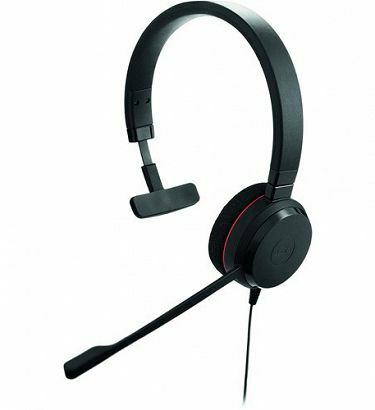 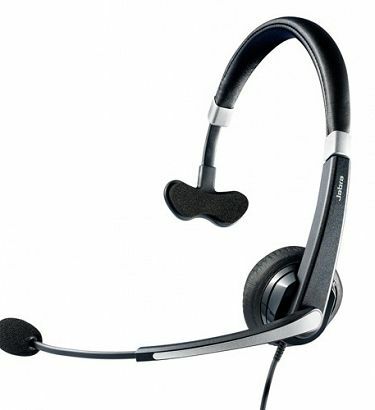 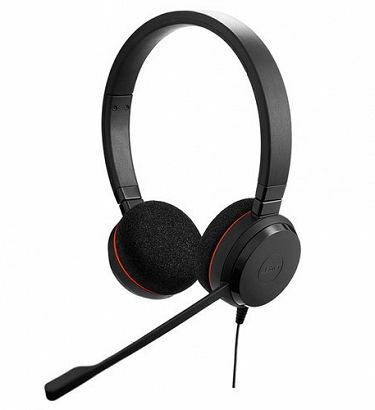 Jabra Evolve 20 is a Monaural corded headset that is ideal for use with a VoIP softphone. 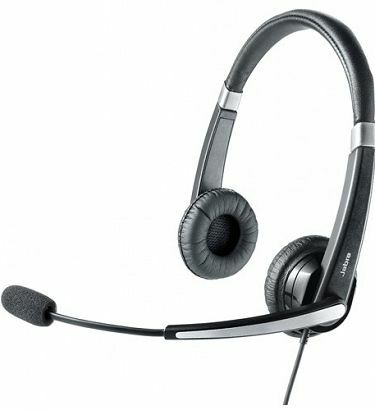 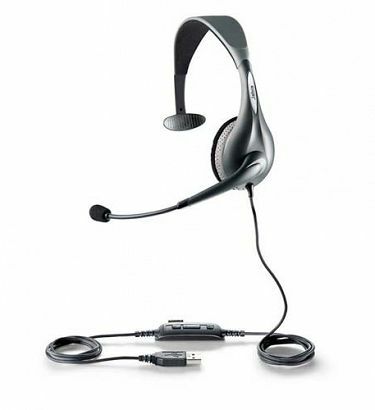 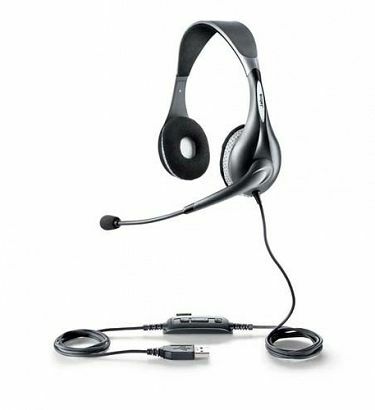 Jabra 2000 USB monaural headset supports full IP network bandwidth for application such as VoIP calling and speech recognition. 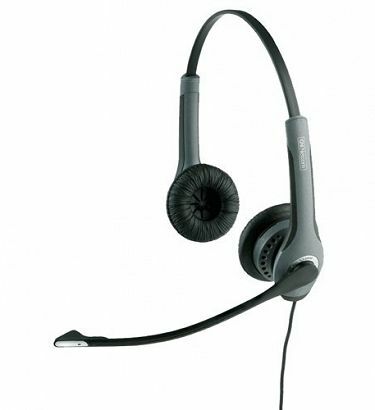 The Jabra GN2000 Duo is a Binaural headset with a Noise Cancelling microphone and comfortable design. 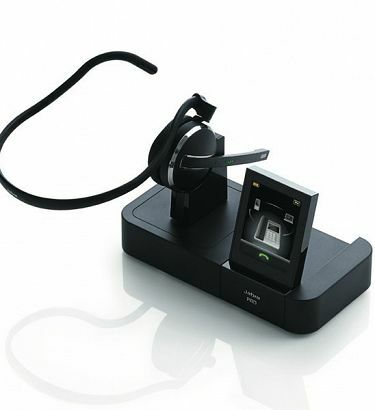 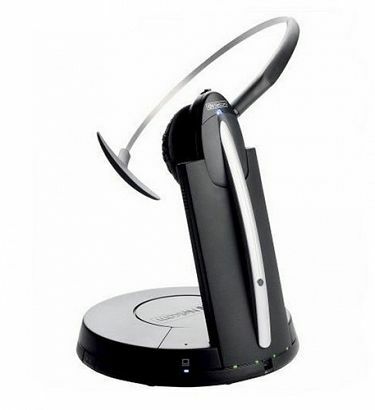 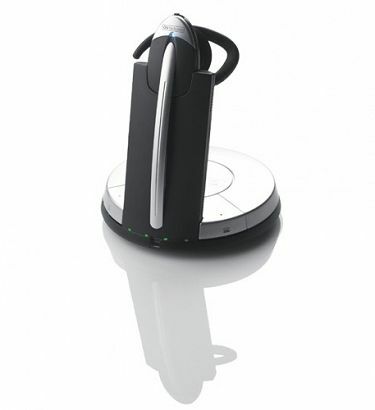 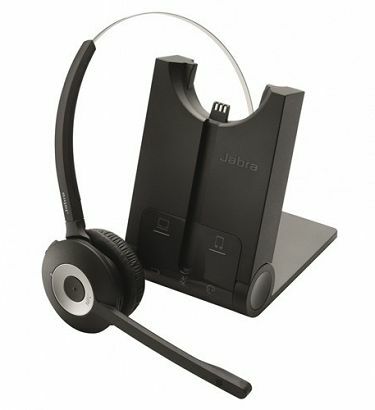 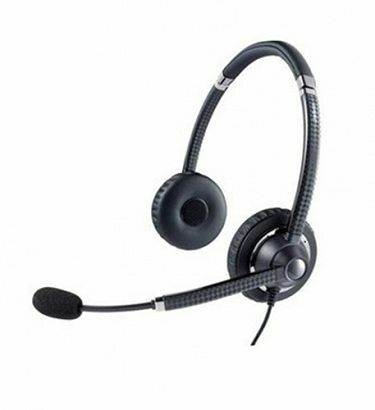 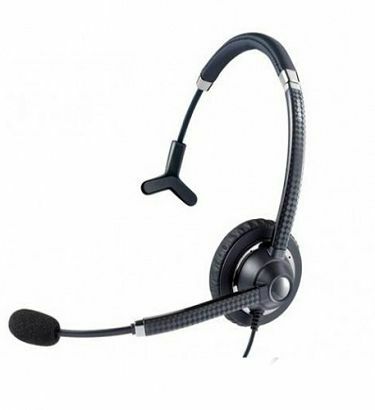 The Jabra Biz 2300 QD Duo is a Binaural headset designed for contact centre environments. 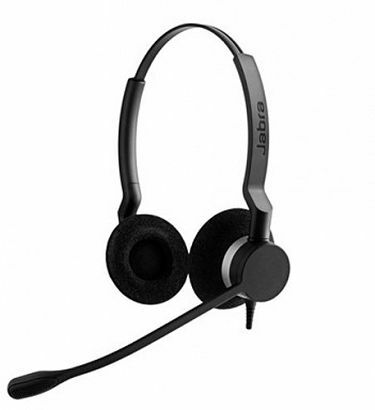 The Jabra Biz 2300 QD Mono is a single ear (Monaural) noise cancelling headset designed for contact centre agents. 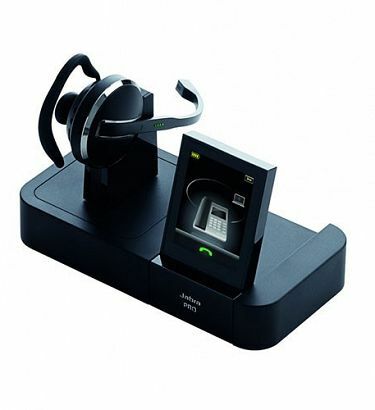 The Jabra UC Voice 550 is a voice enhancing Binaural headset designed for use with all softphones. 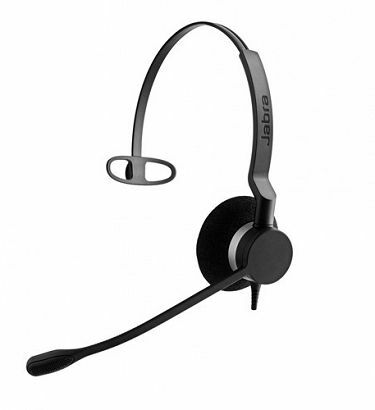 The Jabra UC Voice 550 Mono is a voice enhancing Monaural headset designed for use with any softphone. 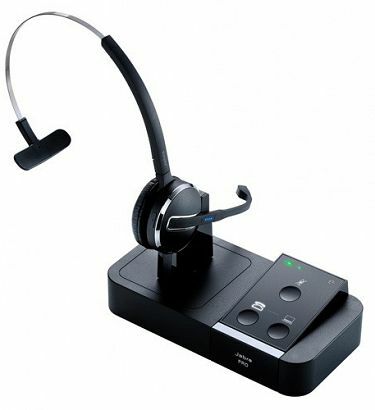 Jabra pro 9460 Duo is a two eared multiuse headset that seemlesly connects to your deskphone and soft phone. 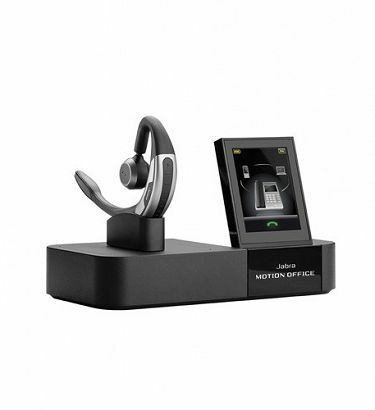 Jabra Pro 925 is a wireless Bluetooth headset that connects to your deskphone, smart phone and tablet. 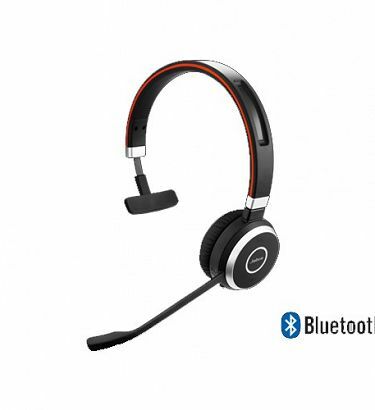 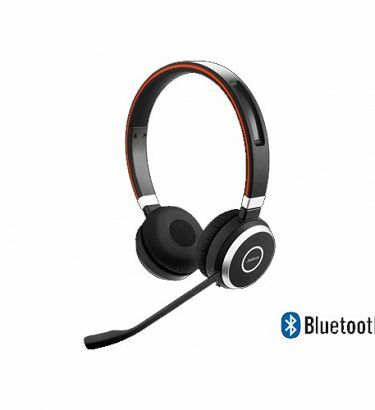 Jabra Pro 920 is a wireless DECT headset that offers great features at an affordable cost. 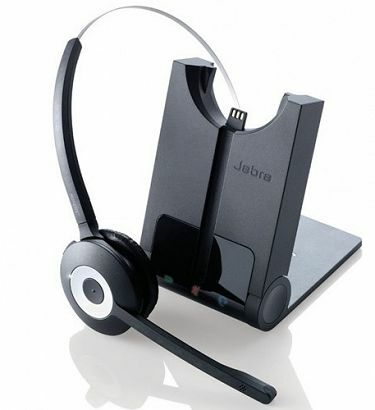 Jabra PRO 935 Mono Wireless Headset is a professional wireless headset designed for use with PC based telephones.